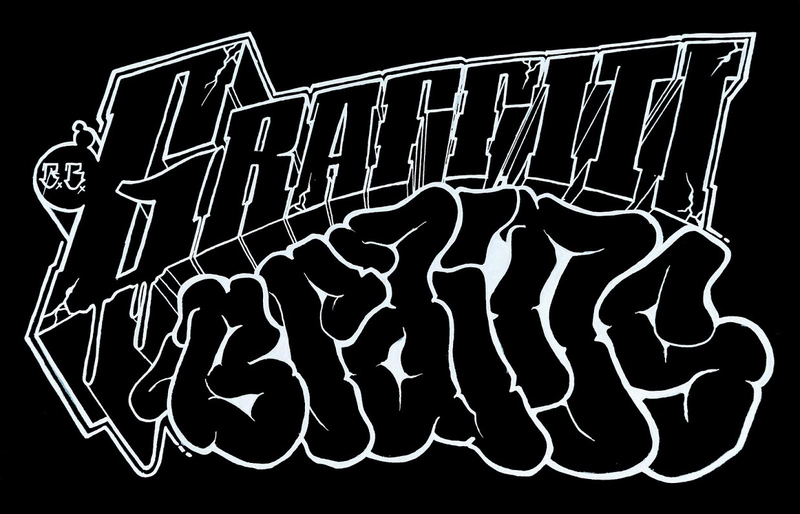 Zephyr aka Andrew Witten has evolved into more than a street artist, he is also an author and lecturer. 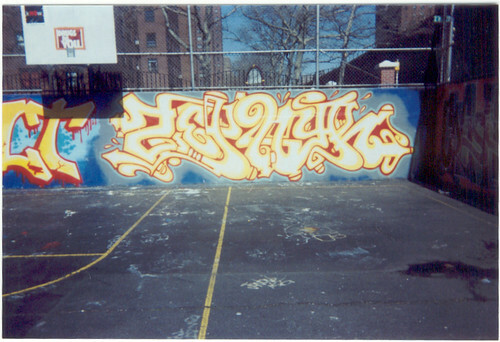 He will forever be known as an OG in the New York graffiti scene. 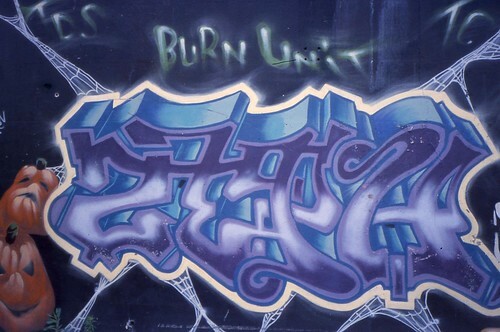 He laid the framework for the fundamentals of the game along with Futura 2000, Blade, PHASE 2, CASH, Lady Pink and TAKI 183. 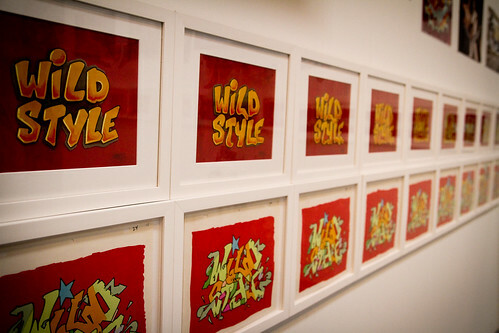 His work was documented in STYLE WARS & BOMB IT, he also played himself in the movie Wild Style. 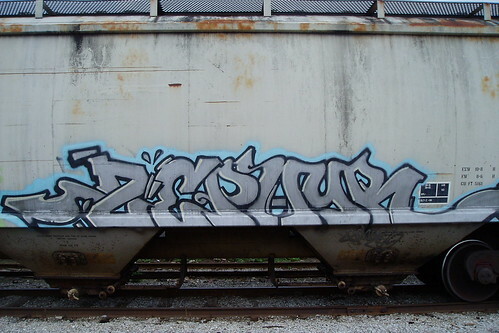 If you want to find out more about ZEPHYR check out his site http://zephyrgraffiti.com/.